This ticket allows you access to Roam Festival 2019 across the full weekend from 25 July - 27 July. This ticket allows you access to Roam Festival 2019 on Thursday only, 25th July 2019. This ticket allows you access to Roam Festival 2019 on Friday only, 26th July 2019. This ticket allows you access to Roam Festival 2019 on Saturday only, 27th July 2019. 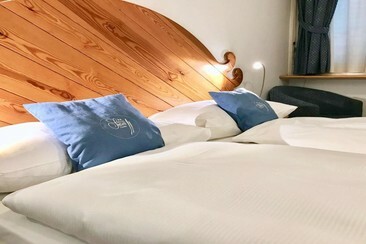 Hotel San Carlo is located in Lugano town centre, steps away from the lake and from the funicular to the train station. Boutiques, events, markets are the soul of the vibrant via Nassa! This property is a small Garni-Hotel, with a warm family atmosphere, open all year round provided with 20 quiet and comfortable rooms. All rooms have a private bathroom with a hairdryer and satellite TV. 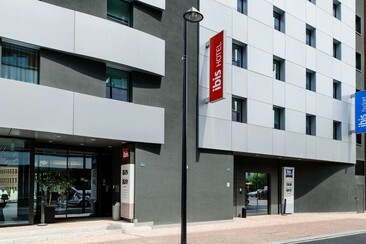 This ibis hotel is an ideal base for business trips, relaxing vacations and restful weekends. The 2-star hotel is situated in Lugano-Paradiso, not far from the town's historic centre, sophisticated shops and conference center. It is a 2-minute walk from Lugano-Paradiso MS inclined railway station, 5 km from Lugano Airport and 7 km from Golf Club Lugano. The centre of Lugano is 1.5 km away and The Migros-Geretta Bus Stop is just right outside to take you for the new adventure in Lugano. The hotel boasts modern and elegant soundproofed rooms offering maximum comfort, as well a bar and breakfast room. It also features a flat-screen TV with cable channels, free Wi-Fi access and a private bathroom with bath/ shower, towels and free toiletries. 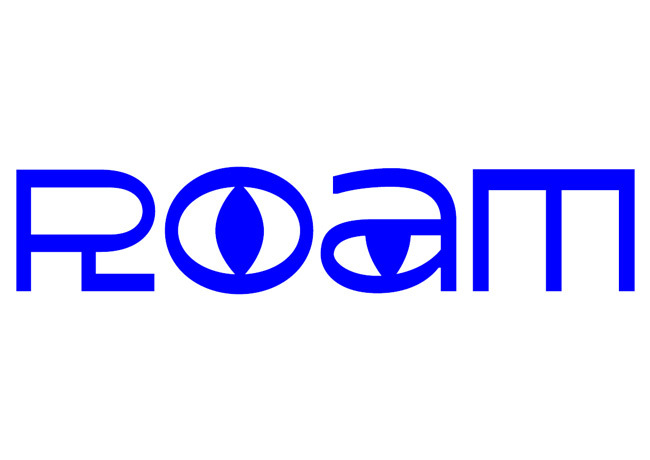 Roam Festival is an alternative and multi-genre music festival in Lugano, Switzerland. Showcasing wide-ranging, innovative artists within the amorous Parco Ciani, Roam Festival's lineups are consistently curated to equal the ambience and intrigue of the lakeside locale. Slowdive and Mogwai have previously headlined, both of whom are pioneers in their own fields, and with Apparat and Metronomy being announced as the first headliners in 2019, it's indicative of the festival's ambition to scour the spectrum of musical purveyors. Parco Ciani is a lakeside green area within the city of Lugano, offering the best views across Lake Lugano and a tranquil area to soak up the Mediterranean vibe.